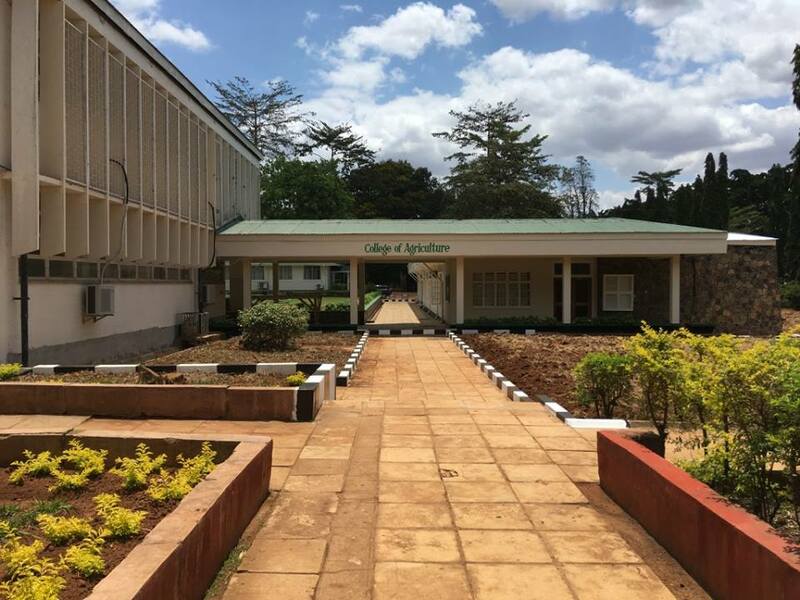 The history of College of Agriculture is linked to the mid-carrier College of Agriculture that was established in 1965 and later on changed to a full-fledged faculty under the University of Dar es Salaam. The Faculty went through progressive changes; from being the Faculty of Agriculture from 1970 to 1974 to the Faculty of Agriculture and Forestry (1974-1976) and thereafter Faculty of Agriculture, Forestry and Veterinary Sciences (1976 to 1984). It then became the Faculty of Agriculture when Sokoine University of Agriculture (SUA) was established in 1984. The College offers Undergraduate and Postgraduate Training Programmes leading to B.Sc., M.Sc. and PhD qualifications. Department of Soil and Geological Sciences.